Local, live theater is one of the many benefits of living in Washtenaw County. 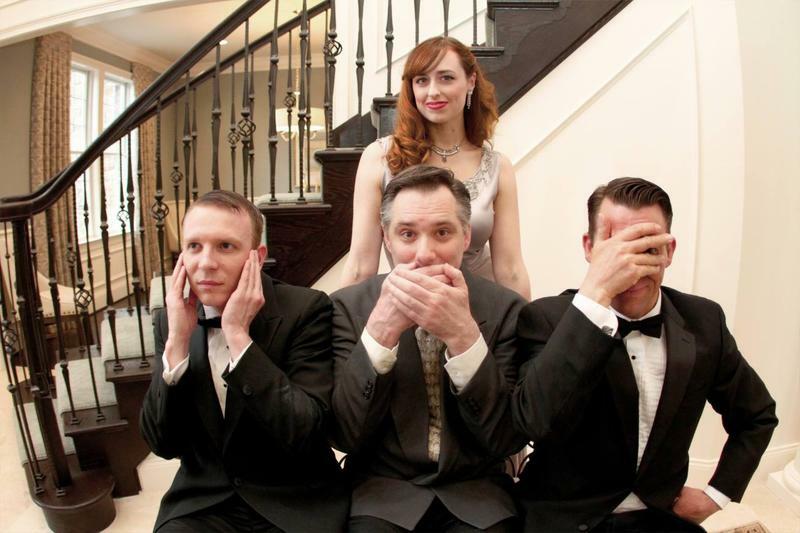 One local theater production infuses old time music with a classic story designed to make theater goers laugh with their production of "The Philadelphia Story." 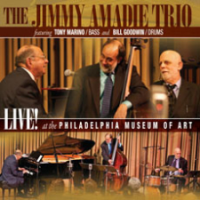 Pianist Jimmy Amadie helped shape the piano sound of Philadelphia, Pennsylvania and modern jazz through his students. He passed away on December 10th. We remembered him Friday on 89.1 Jazz with selections from his final recording: Live! At The Philadelphia Museum of Art. 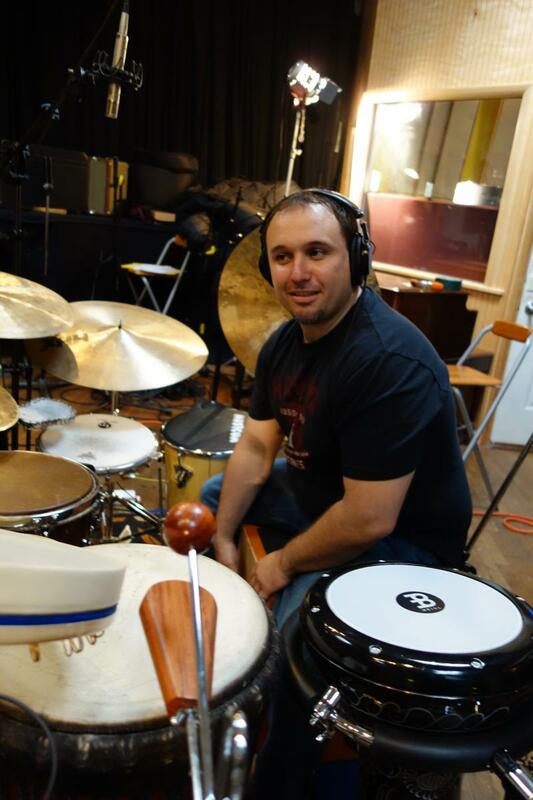 "Cuban Crosshatching" receives 89.1 Jazz premiere.